AVAILABLE TO RESERVE NOW! GET IN TOUCH FOR A GREAT RANGE OF INCENTIVES AVAILABLE! 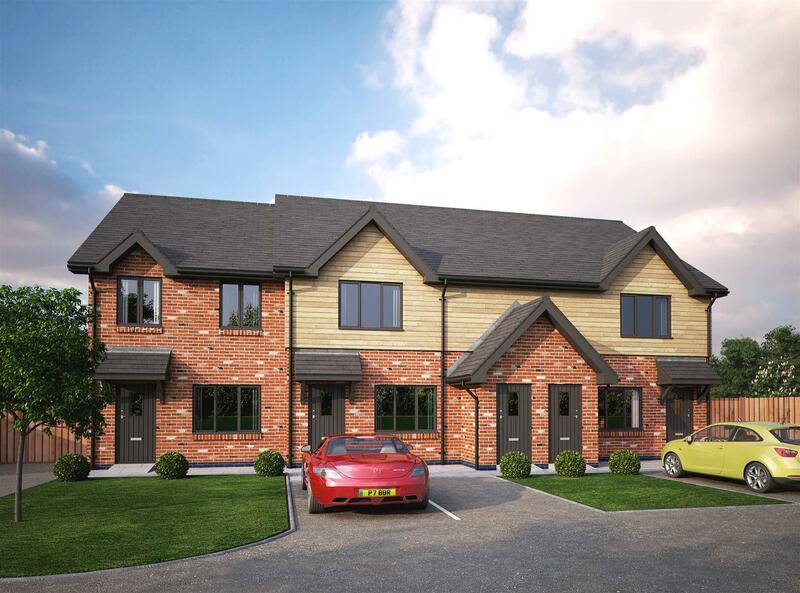 This brand new 3-bedroom property is built to a great specification providing the blank canvas for you to really make this home your own or alternatively providing a clean, fresh modern ready to move into home which requires low maintenance. Nicely positioned on an enclosed driveway, positioned just off Welshmans lane. The location is a great commuter base and also boasts great walking routes nearby alongside the stunning canal side. This home and great location offers something for everyone.